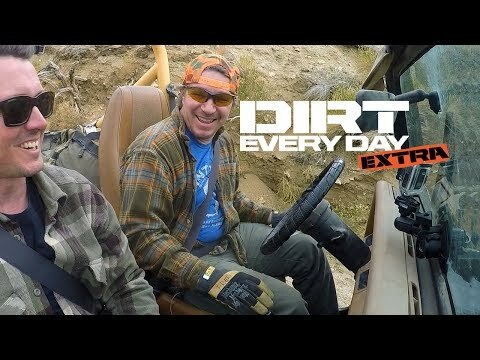 On this episode of Dirt Every Day Extra, we get a special look at some of the outtakes from the Junkyard Jeepin? episode of Dirt Every Day. We?ve provided this free episode on YouTube to give you a taste of Dirt Every Day Extra so you can decide if you'd like to subscribe for more episodes.